Kristen Harper brings to Child Trends a wealth of expertise in utilizing research to drive policy decision making and promote better outcomes for youth. 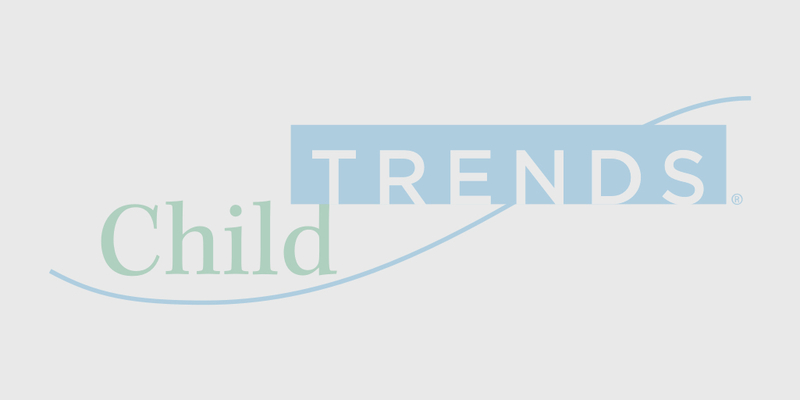 She serves as a strategic advisor working to continuously improve the policy relevance of Child Trends’ portfolio and connect researchers with local, state, and federal officials. Kristen is also a nationally recognized expert on education policy, racial and ethnic disparities in education, school discipline policy, and school health and climate, and has been cited and quoted by The Wall Street Journal, the Associated Press, Politico, Education Week, U.S. News & World Report, and The 74, among other publications. Kristen is a proud member of the 2019-2021 class of the Annie E. Casey Foundations’ Child and Family Fellowship. Currently, Kristen is the principal investigator of a study to examine how shifts in Medicaid policy have influenced reimbursements for school-based health services and school capacity to promote health equity. She serves as a senior advisor for multiple projects—funded by the U.S. Department of Education, the Centers for Disease Control and Prevention, and the Robert Wood Johnson Foundation—dedicated to improving school health, school safety, and adolescent health. Kristen previously led a project to build a framework to assess how states support children and youth with special health care needs. Kristen came to Child Trends after serving for seven years in the U.S. Department of Education, where she was a chief architect of the agency’s efforts to improve conditions for learning. As a senior policy advisor for the Office of Special Education and Rehabilitative Services (OSERS), she authored federal regulations to reduce racial and ethnic disparities in the identification, placement, and discipline of children with disabilities. In this role, Kristen also directed the Department’s efforts to promote alternatives to suspension under the Supportive School Discipline Initiative, a partnership launched in 2011 between the U.S. Departments of Education and Justice to address exclusionary and punitive discipline. Her leadership in addressing school discipline continued under the federal My Brother’s Keeper initiative, a taskforce launched in 2014 to improve outcomes for young men and boys of color. Prior to OSERS, Kristen served in the Department’s elementary and secondary education offices advancing policy initiatives to improve school climate and conditions for learning. With her guidance, the Department established, in 2010, the first federal grant to support the use of survey measurement to improve school climate programming.